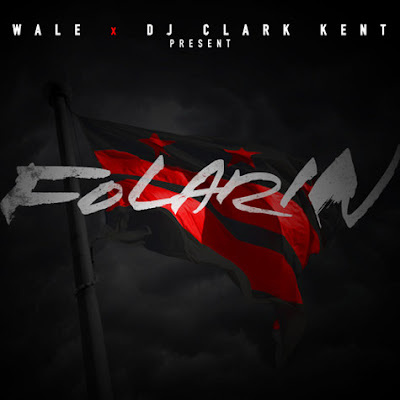 Christmas has come early thanks to Mr Folarin himself - Wale. The DC Native teamed up with DJ Clark Kent to host the new mixtape 'Folarin', Wale collabos with the likes of French Montana, Jhené Aiko, Rick Ross and more. Of course I've got my favourites 'Cool Off' ft. Jhené Aiko, 'Bad' ft. Tiara Thomas, 'Money Changes' ft. Chrisette Michele - so far.